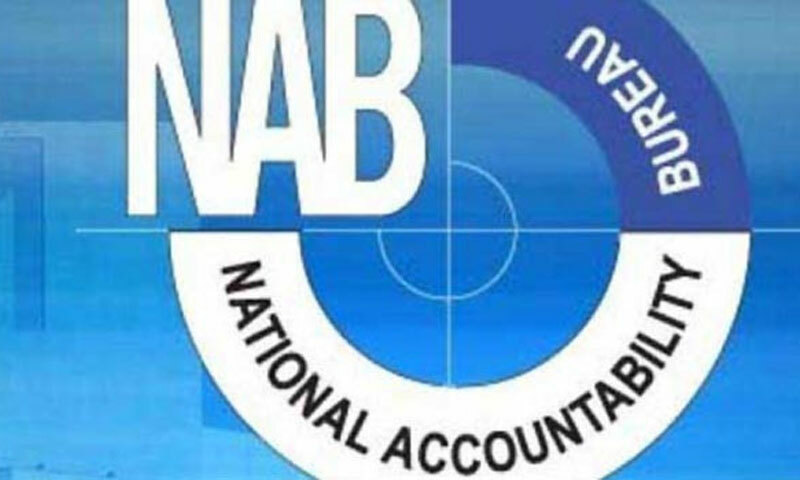 ISLAMABAD: The National Accountability Bureau (NAB) has directed the petroleum ministry to follow rules of the Public Procurement Regulatory Authority (PPRA) in award of contract for the Nashpa gas gathering project, in Karak district, and ensure its execution on a fast-track basis. �The NAB�s Awareness and Prevention Cell wrote a letter to the ministry after receiving complaints that attempts are being made to violate PPRA rules and to favour a specific firm,� a senior NAB official told Dawn on Sunday. It has been learnt that three companies have been pre-qualified for the project but work has yet to be started on it. The first is a joint venture between a Chinese firm and a local company (Xinjiang Co Ltd and Y.Y Corporation) which has already won a similar contract for gas gathering from Kunar Pasaki Deep (KPD). The other two firms are ADNOC and ARAMCO. When contacted, Petroleum Secretary Abid Saeed said he was aware of the delay in execution of the KPD project but this was because of non-opening of the Letter of Credit (LC). He said he was not aware whether the same firm was competing for the second project. �Anyway we will ensure complete pursuance of PPRA rules in Nashpa project,� the secretary said.